Our team At Omni Dental are friendly and caring staff that are committed to supporting your oral health and achieving an aesthetically flattering smile. We are constantly improving our technical skills and upgrading technologies. We believe in educating and encouraging our patients to become more proactive in maintaining a lifetime of oral health. We understand that the foundation for optimum oral health is based upon a healthy dentist/patient partnership encompassing mutual trust, respect, understanding and support. We make smiles happier! Dr. Harpreet Dhaliwal, raised in southwestern Ontario, completed his undergraduate studies at the University of Waterloo, earning a bachelors of science honours undergraduate degree. During his enrollment in dental school at the University of Louisville, Dr. Dhaliwal had a keen interest in microbiology research. He simultaneously completed his Masters in Science in oral biology, along with his Doctor of Dental Medicine. Upon completion, he had the opportunity to present his research and thesis at several research conventions in The United States. After graduation, in 1997, Dr. Dhaliwal returned back to southern Ontario &opened his practice in 1997. ( He has taken specialty courses in Orthodontics and Implant Dentistry). 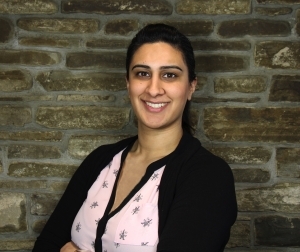 Dr. Dhaliwal enjoys hiking, golfing, traveling and spending time with family. Dr. Chattha was born and raised in Toronto. He attended the University of Waterloo where he obtained his Honours BSc. and then gained admission into University of Toronto's Doctor of Dental Surgery program. Upon graduating as dentist from U of T, he completed a 1 year hospital dental residency at Mount Sinai Hospital in Toronto where he focused his training on the medically compromised and the developmentally delayed patients. He then completed a 1 year oral and maxillofacial surgery fellowship at Montefiore Hospital in Bronx, NY where he gained valuable surgery skills. Following his training, he worked in Massachusetts at a public health clinic and clinically taught students at U Mass. For the next few years, Dr. S. Chattha moved to the Canadian Arctic where he worked amongst the First Nations population in Yukon and Northwest Territories. Upon returning to Ontario, he accepted a position at Princess Margaret Hospital in Toronto where he worked in dental oncology for a few years. Dr. S. Chattha transitioned out of hospital dentistry and has now been working in private practice and with Omni Dental since 2009 focusing on surgical extractions. 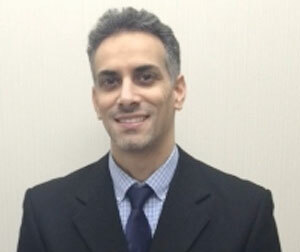 Dr. Hady Saleh was born and raised in Southwestern Ontario. His undergraduate education was completed partially in Florida and partially in Vancouver, at The University of British Columbia. Upon completing dental school in 1997 at The University of Louisville, he pursued an additional year at Miami Valley Hospital in Dayton Ohio, in a General Practice Residency to further hone his dental skills. After his residency, Dr. Saleh joined a large multi-specialist group practice as a general dentist and was in private practice in Ohio until 2011. Before returning to Canada, Dr. Saleh also practiced dentistry in Saudi Arabia, which allowed him to travel extensively throughout the Middle East, Asia, and North Africa. He has joined the family at Omni Dental in 2015 and enjoys reading, golf, skiing, and a good work out. 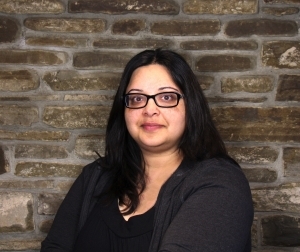 Manpreet graduated from Niagara College in 1998 with a Diploma in Dental Hygiene. 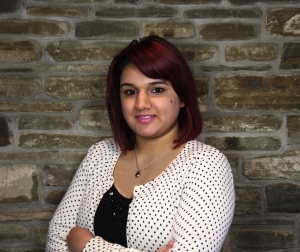 For over 15 years, Manpreet has been working in a private practice. She is a member of the Ontario Dental Hygienists Association, and is in good standing with the College of Dental Hygienists of Ontario. In her free time, Manpreet enjoys travelling with her family, spending time outdoors and is passionate about running, such as participating in 5Ks and half marathons. 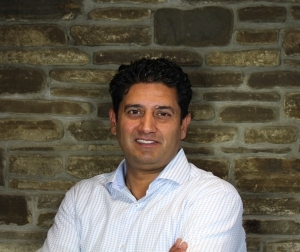 Daljit Graduated from the University of Waterloo in 1996 with an Honours Bachelor of Science Degree. 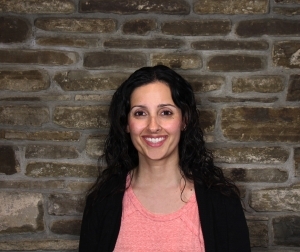 She went on to study Dental Hygiene at Niagara College where she graduated in 1998 with a Diploma in Dental Hygiene; She is an active member of the Ontario Dental Hygienists Association and is registered with the College of Dental Hygienists of Ontario. 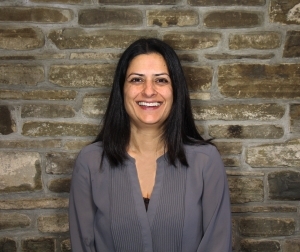 Daljit enjoys running, travelling and spending time with her family and friends. Amrita graduated from Seneca College in 2013. She has been working with Omni Dental since 2011. She works at the front desk and is one of the first faces patients see when they walk through the doors. Amrita enjoys helping patients understand their treatment needs and navigate their insurance benefits. In her spare time she enjoys swimming, going to the movies and dining out. Dalbir completed her studies in London England. She has been working in the dental field since 1990. She has been with Omni Dental since 2006. Dalbir enjoys interacting with patients and her goal is to always provide the best possible experience for all her patients. In her free time Dalbir enjoys spending time with her family and catching up with her favourite TV shows. 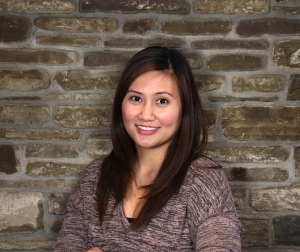 Mary is a registered Dental Hygienist and graduated with Honors from George Brown College in 2002. She has also been working with Omni Dental since 2002. She loves the opportunity to serve the community where she grew up and continues to raise her family now, through quality dental care and bringing awareness that Oral Health is Overall Health. In her spare time, Mary enjoys spending time with family and friends. Raman graduated from the Dental Hygiene program at Durham College. She has been working with Omni Dental since 2008. She is an active member of the Ontario Dental Hygiene Association and in good standing with the College of Dental Hygienists of Ontario. She is passionate about helping her patients obtain and maintain great oral health. In her spare time she participates in a local running groups and spends time with family and friends. Annie had worked as a Level 2 Dental Assistant for a few years before she returned to school to become a Dental Hygienist. She received her Dental Assisting Diploma from George Brown College in 2004. She then decided to pursue Dental Hygiene and graduated in 2008 from Oxford North Toronto. In 2008, among others, she joined a health mission organization and travelled to Brazil as a volunteer. She worked in remote villages in Puerto Diana, Bahia Negra and Cuba as a Dental Hygienist. Annie actively upgrades herself to improve her ability to care for her patients. She loves to take care of people and provides satisfying dental hygiene services in a relaxed, caring environment. Her goal is to educate and provide valuable information so that her patients can improve their oral health, thus contributing to their overall well-being. Annie has been working with Omni Dental since 2012.When Annie is not working she loves spending time with her family and making her girls smile. Karamvir is a Level 2 Dental Assistant working with Omni Dental since 2016. She graduated from Canadian Academy of Dental Assisting. important to Karamvir is helping patients feel confident and comfortable in the dental chair. When Karamvir is not working she likes to spend time with her family and friends.